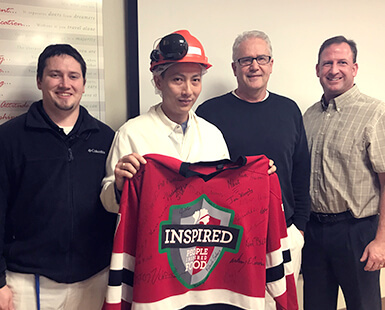 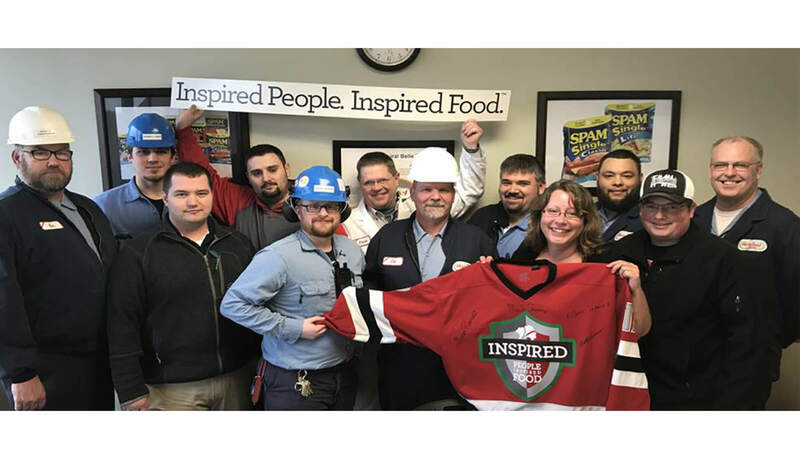 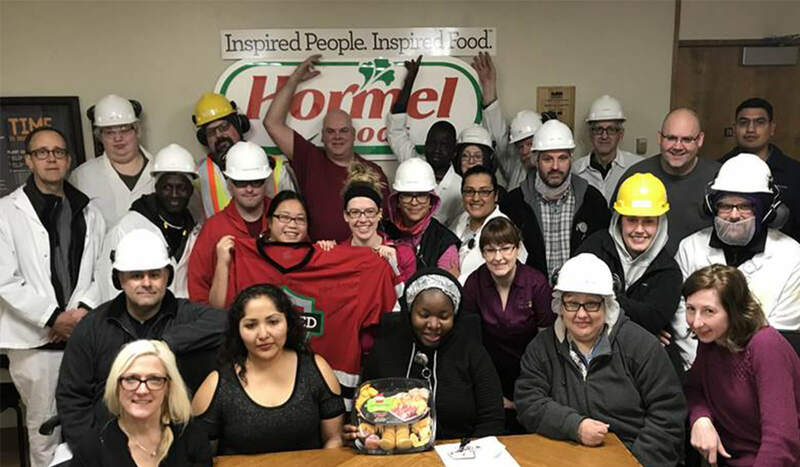 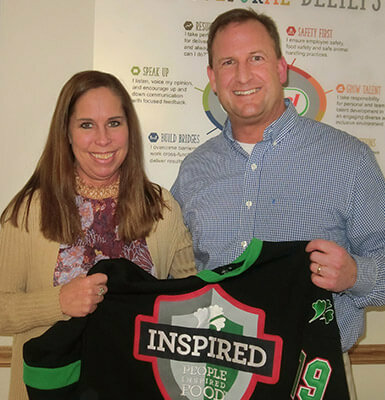 See how the team at the Austin Plant in Minnesota celebrated the jersey, a symbol of their commitment to cultivating inspired people and creating inspired food together. 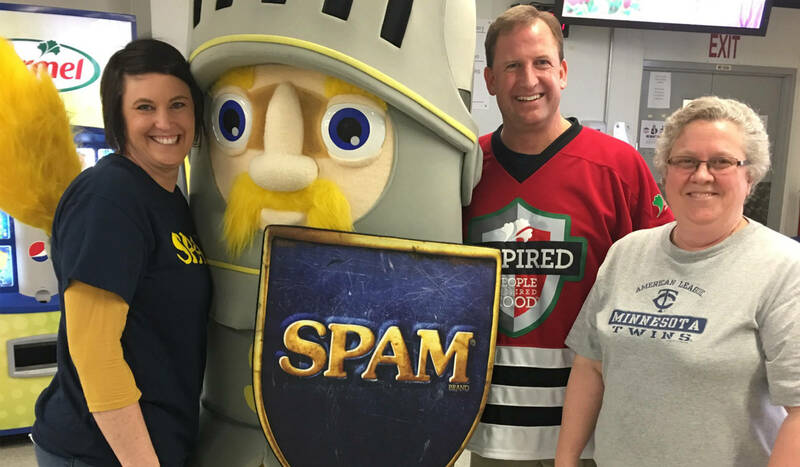 Plant Manager Clint Walters wore the jersey during the 80th anniversary celebrations for the SPAM® brand at the Austin Plant. 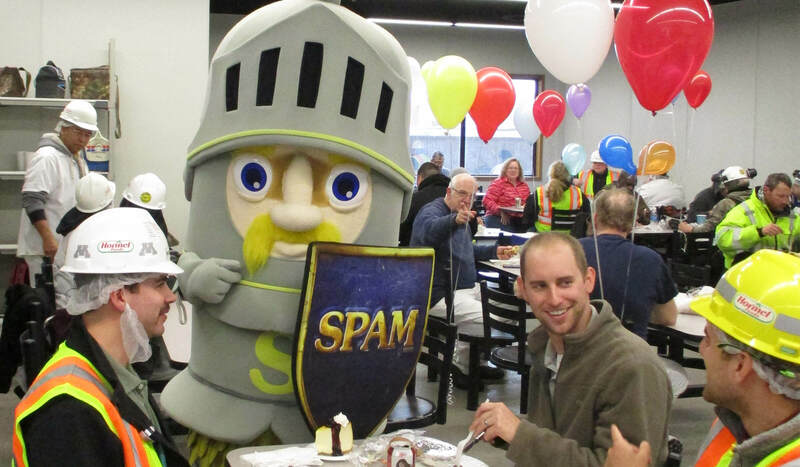 The Sir Can-a-Lot™ mascot spent some time at the Austin Plant celebrating 80 years of SPAM® brand. 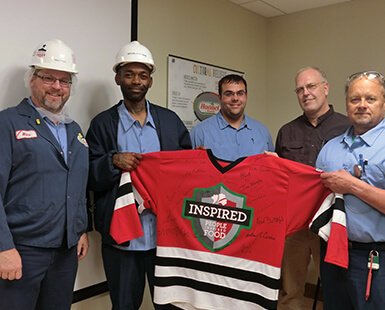 Employees proudly posed with the jersey at the Austin (Minn.) Plant. 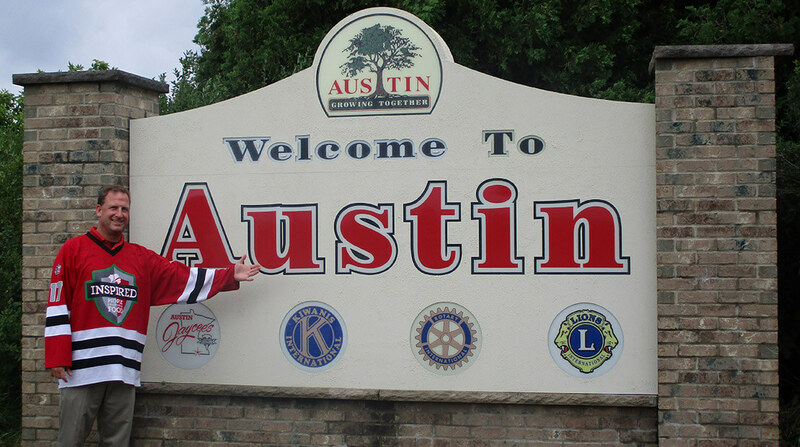 The quality control team at the Austin Plant pose with the jersey. 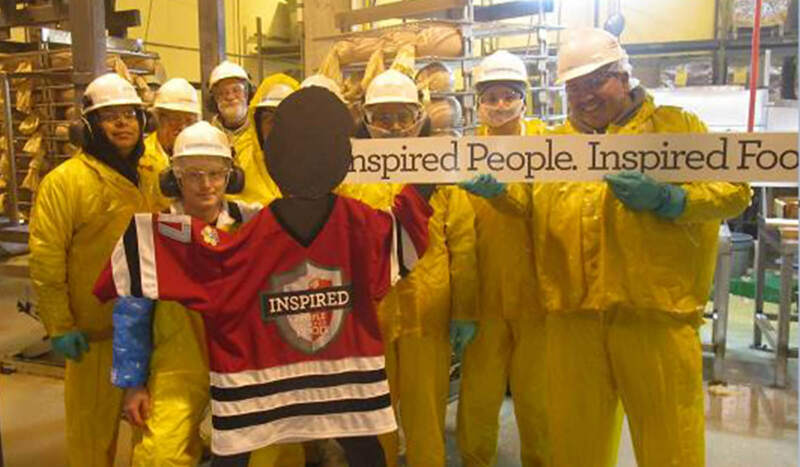 The meat products curing team poses with jersey-clad SAM (the safety mascot).